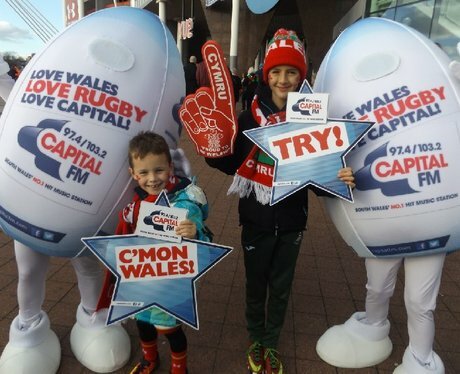 Did you spot our Capital Rugby balls outside Bierkeller before heading into the Principality Stadium today!?! Did you get papp'd! ?